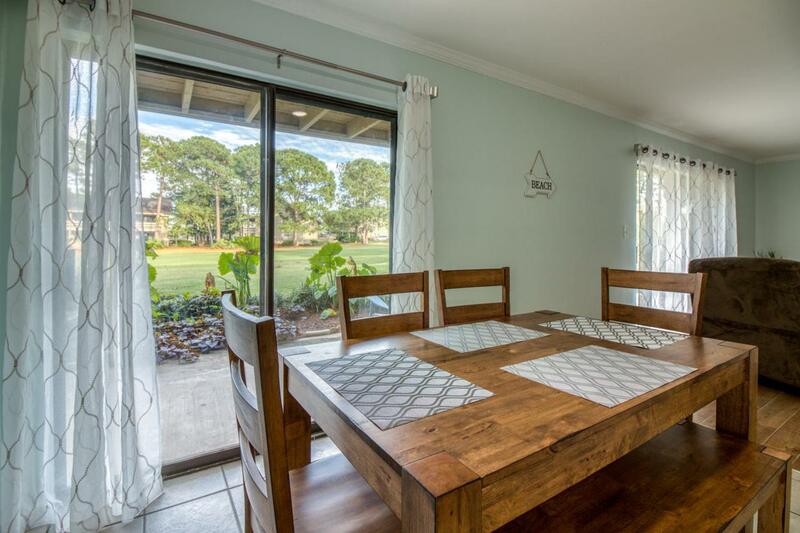 Watch the golfers ride by in this turnkey remodeled ground floor condo in the Seascape resort on the fairway of hole number 11. 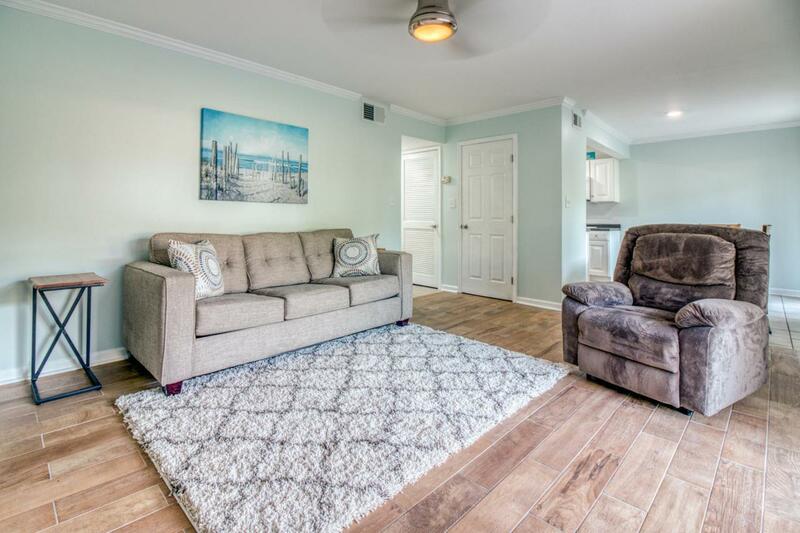 This updated unit offers all tile flooring throughout, new washer and dryer, new walk-in shower, new built-in microwave, a brand new roof and brand new furniture throughout. Bring your golf cart as they are welcomed here and have charging stations. Ride to the beach or the Seascape town center with new restaurants, zip line, shops and more. Hoa fees include water, trash, sewer, cable, wifi, and exterior insurance. 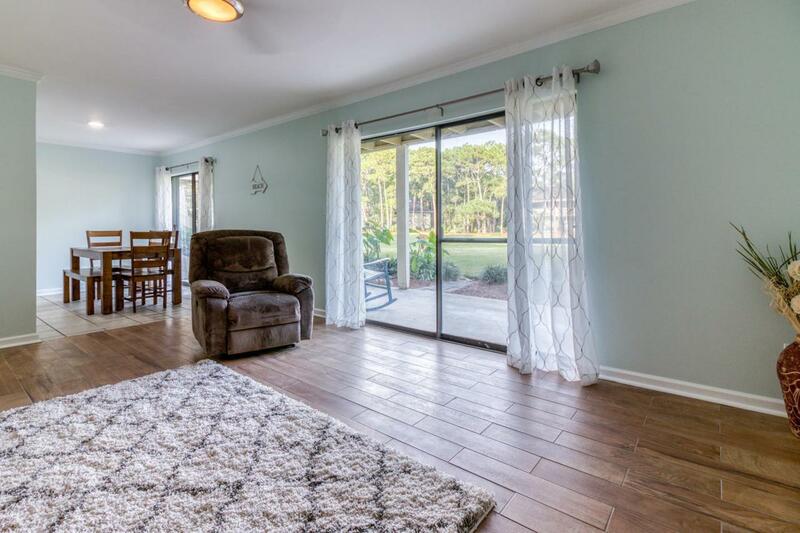 Great vacation rental with $9869 already on the books for 2019 and projections of over $20k annually. 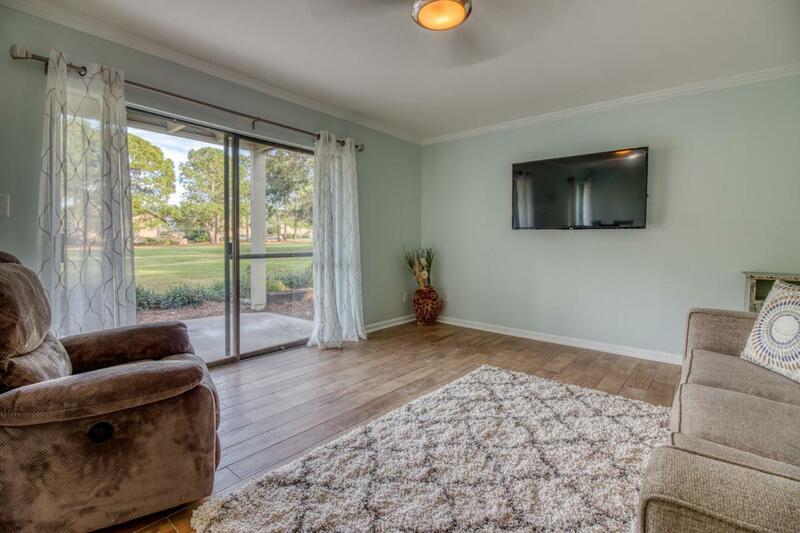 Seascape has over 1600 feet of beach access and this unit is about 1/2 mile from the water. Listing courtesy of Destin Property Sales Llc.